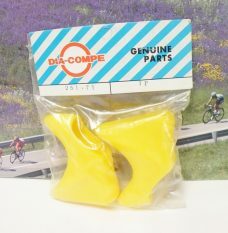 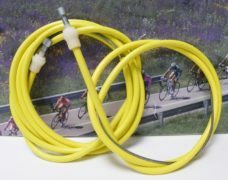 Clark’s brake cable set Yellow. 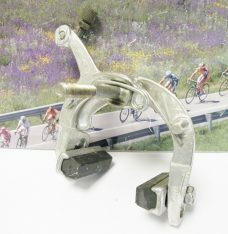 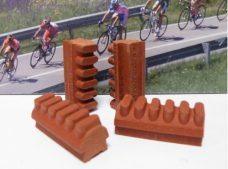 CLB brakepads with holders , set of 4 pieces. 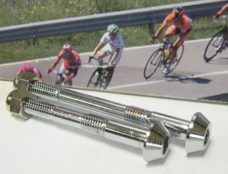 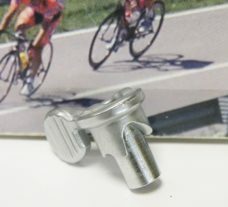 Dura Ace 7200 center bolt for rear and front brake. 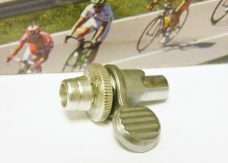 Dura Ace 7200 early 80’s cable adjuster,quick release. 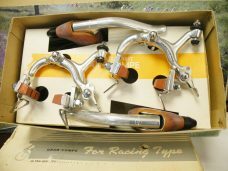 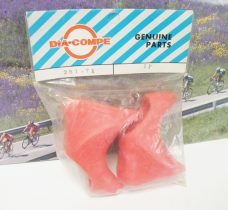 Dura Ace early 80’s cable adjuster,quick release.